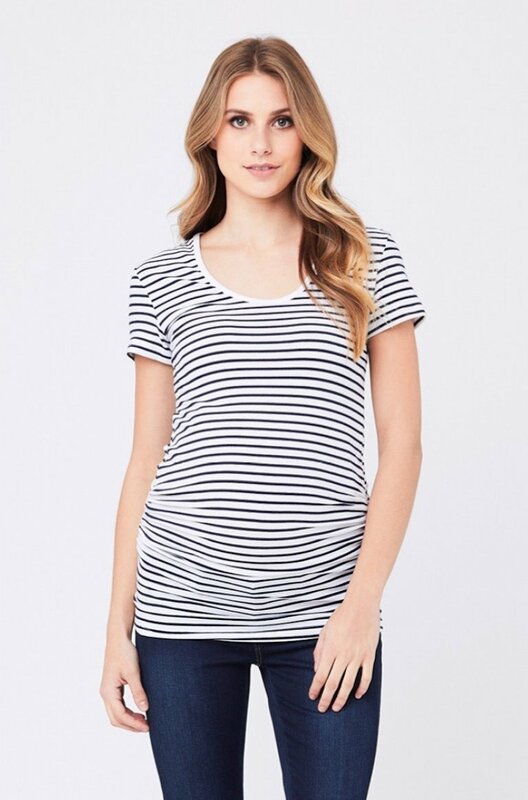 An essential building block for every new maternity wardrobe. 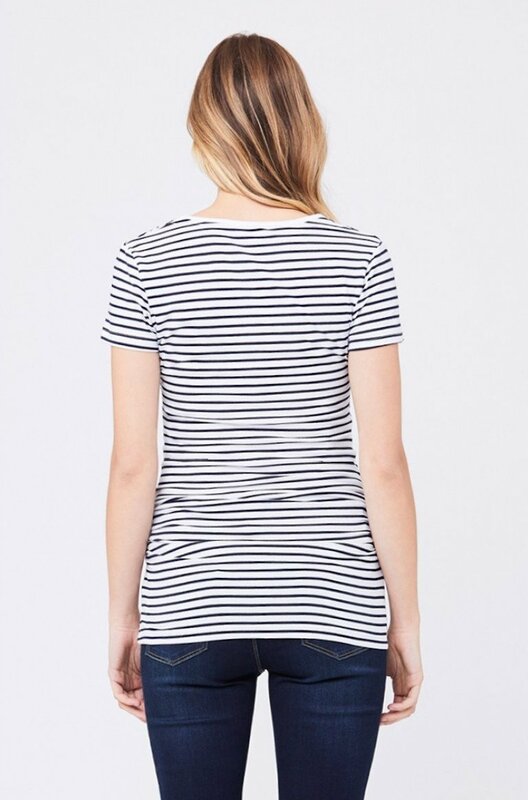 When your regular tops become a little tight and a little too short, it's time to stock up on our best-selling tube tees. 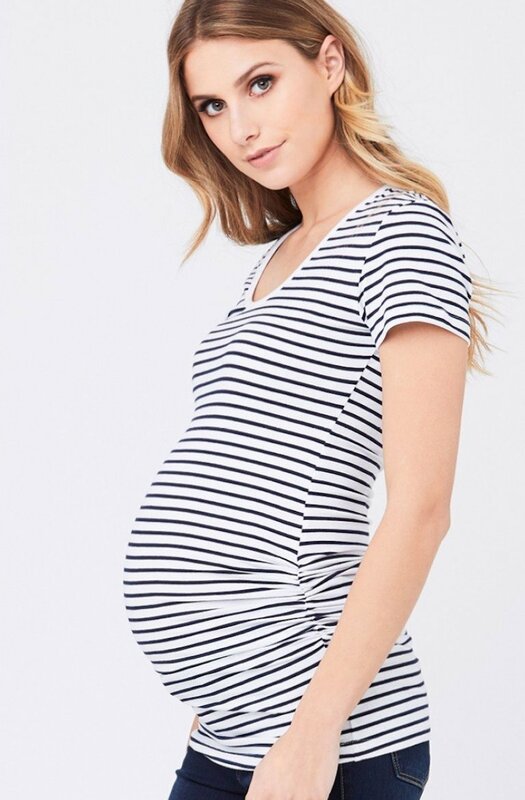 The side ruching will flatter your growing bump and allow this super-stretchy tee to fit perfectly the whole way through.